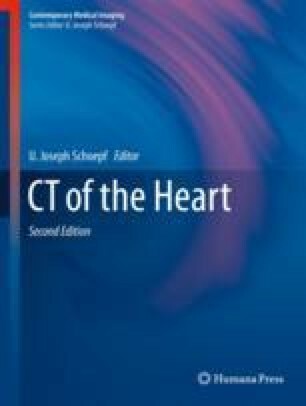 Accurate Current Procedural Terminology (CPT) (American Medical Association Current Procedural Technology Professional Edition; 2013) and International Classification of Diseases (ICD) coding ([cited 2018 October 30]; Available from: http://www.who.int/classifications/icd/en/ ) along with documentation within the report are critical parts of the reporting and billing processes. Errors in coding ultimately lead to denial of claims from Medicaid and Medicare and insurance payers. CPT codes provide third-party payers with information about the procedure that was performed, while ICD codes provide them with the indication for the procedure.